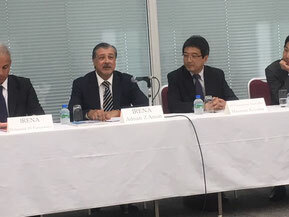 In the opportunity of Japan visit of Director General of International Renewable Energy Agency(IRENA), JASE-W held a meeting with IRENA, discussed and exchanged the information for the solutions regarding the increasing demand of global renewable energy and international cooperation. 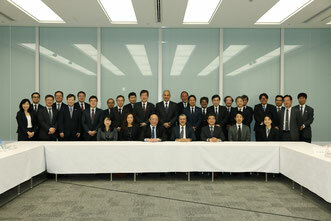 Mr. Aoyama, chairman of planing and operation committee, leaders of working groups and participants from 7 companies have attended. Mr. Amin made a speech on the global trends of renewable energy, such as implementation, cost, investment and so on. 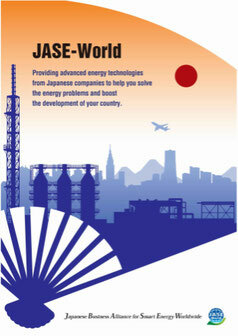 And also, JASE-W members introduced their own technologies and products, and business development abroad.